DURBAN - THIS Africa Month in Durban, children of the soil are expected to gather in song, dance and authentic cuisine. The African Renaissance Conference takes place over three days starting on Africa Day, on Friday. While Hypasounds is waiting for Crop Over 2018 he is continuing to build his brand. St. Kitts and Nevis (WINN): The Ministry of Culture and National carnival Committee are organizing a seminar for soca artistes to help them step up their game. Luton International Carnival are bringing the love to Luton by celebrating ‘Home is Where the Heart Is’. 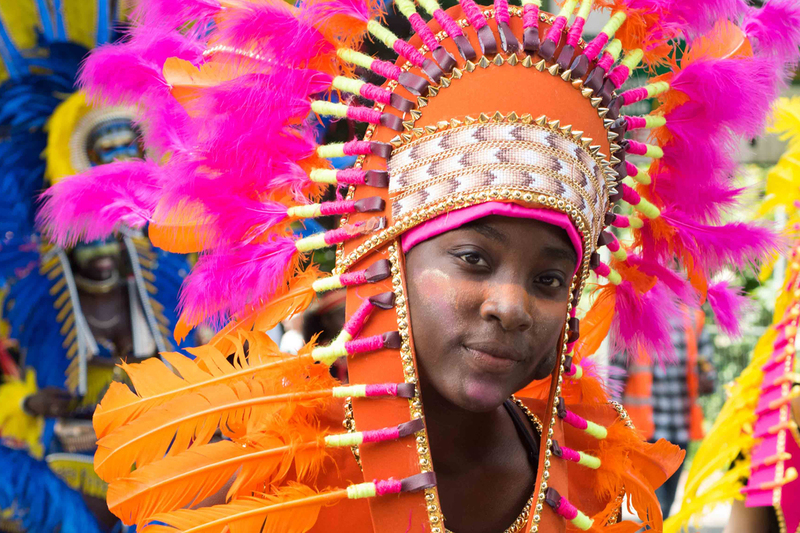 With Luton Town Football Club promoted to League One, the party atmosphere will continue on 27 May when the streets of Luton will be transformed to display the finest, most colourful and creative of carnival costumes. 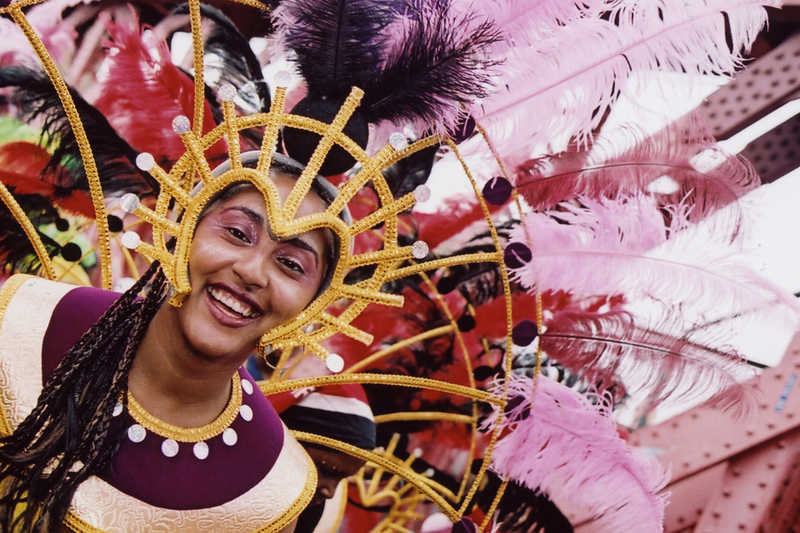 Saint Lucia Carnival remains a hidden gem waiting to be discovered. In recent years the carnival has developed significantly, both through local talent and by incorporating elements from some of the island’s Caribbean neighbours. If all goes Andrea Rivera’s way, she will one day become the Cayman Island’s biggest musical export. The red-haired beauty with Puerto Rican roots is well on her way to stardom starting right at home. First, there was the J’Ouvert Parade and Breakfast Fete; then Junior Batabano last Saturday. Now, after many months of preparation and costume launches, the Outta De Blue Festival and the Adult Parade are finally here. 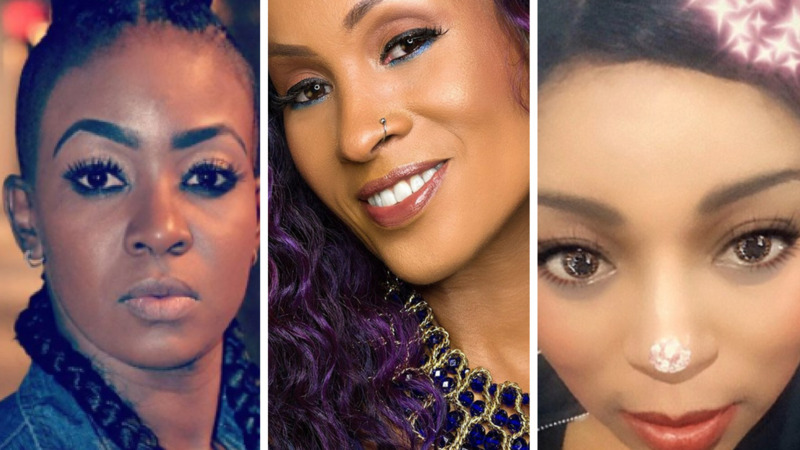 Port-of-Spain, Trinidad – There’s nothing in the entertainment rulebook that says a music producer cannot be an artist. You’ve heard the name Juelio Nelson, haven’t you? 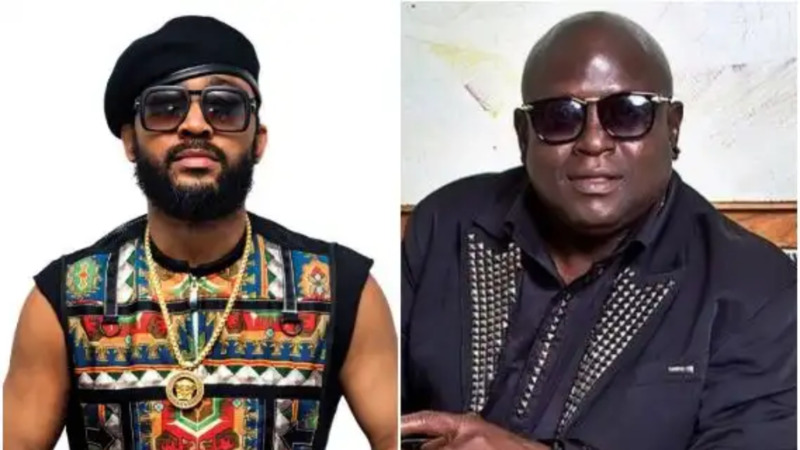 Soca entertainer Blaxx, real name Dexter Stewart, has released a video statement on the widely circulated statements he made about Machel Montano on Sunday morning. 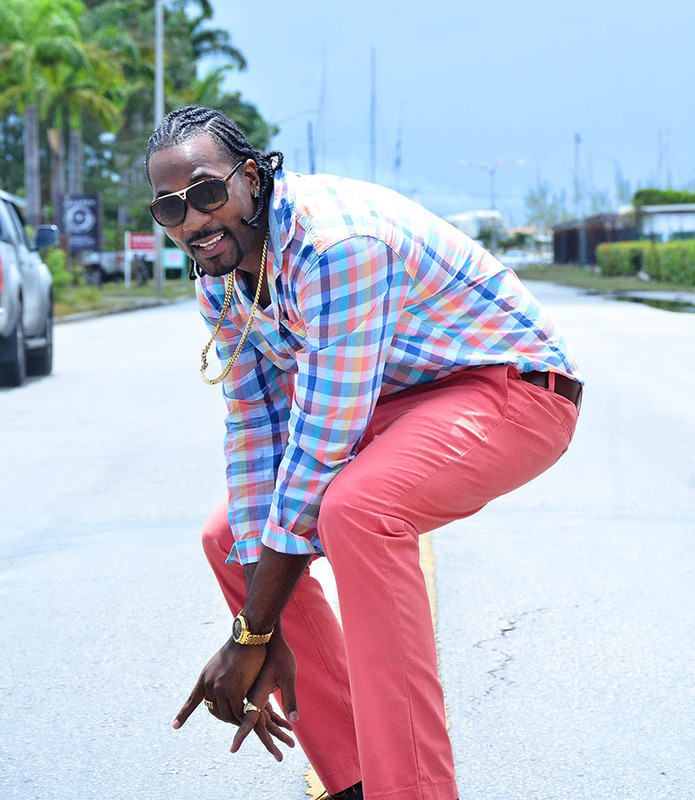 Blaxx, who was performing at the Mawning Neighbour event in Point Fortin Borough Day celebrations, was filmed on stage telling the crowd “F*** Machel” and calling him the devil. Save a light sprinkle of rain on its second Saturday, the 2018 New Orleans Jazz and Heritage Festival played out under sunny skies and mostly mild temperatures. Big crowds gathered at the big stages on some days, but overall the fest felt manageable. 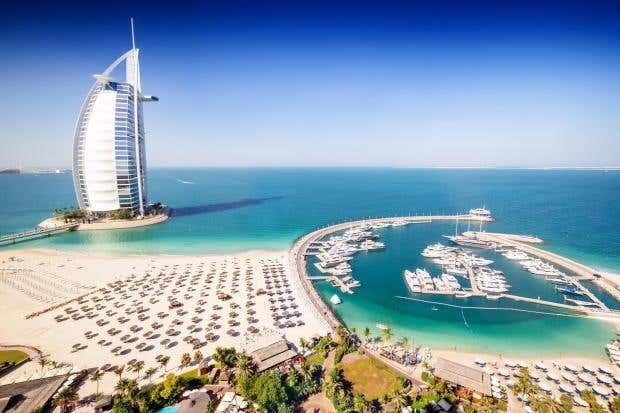 HOUSTON – Dubai may be a city with dazzle and flair but come 2019, it will become a city of one love as Soca on the Seas makes its maiden trip to the United Arab Emirates. Come 2019, Soca on the Seas will debut the Dubai One Love Music Festival At Sea as it makes its first trip to the UAE. The king of soca is to return to Bermuda for National Heroes Weekend. Machel Montano, a Trinidadian headline artist, will perform for the first time at a holiday associated with Bermuda’s growing carnival scene.